The Colca Valley is in Arequipa, three hours by car from the capital. It is one of the region’s main tourist destinations because we can find one of the deepest canyons of the world there, along with beautiful landscapes, fauna and a living culture we can still admire. In the route to the valley, we cross the Salinas and Aguada Blanca National Reserve, a place that is home to several mammal and bird species. Then, we go through the Pampa Cañahuas zone, where the vicuna, a South American camelid, very appreciated for its fine wool, is protected. The highest point of the road is the Patapampa viewpoint at 4,900 m.a.s.l., a stop point that is a must to see the zone’s volcanos. Chivay is the main town and the most developed one. Here, we can find most of the average and low-cost hotels. Throughout the canyon we can find several lovely small towns such as Yanque, Maca, Lari, Coporaque, among others, where we can find more sophisticated and more expensive hotels. 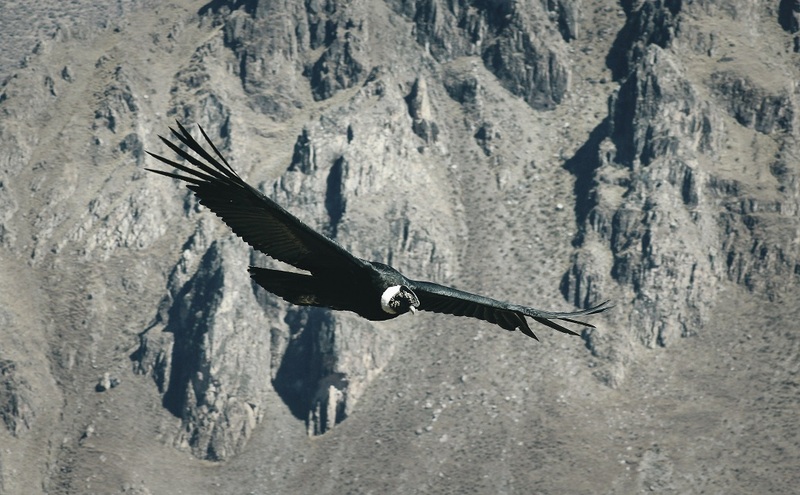 The main stop of the trip to the Colca Valley is the Condor’s Cross, where it is possible to watch the flight of the majestic Andean condor and the depth of the canyon. Huaraz is located in the “Callejón de Huaylas” Andean valley. It has an area of more than 180 km flanked by the White and Black mountain ranges, and it is crossed by the rushing Santa River. Huaraz has several microclimates and altitudes from 1,000 meters above sea level to 6,747 meters above sea level. It starts at the Conococha Lagoon (4,100 meters above sea level). Huaraz is the starting point to know all the “Callejón de Huaylas’ “attractions. The best season to go is during the Andean summer (from May to October). The rainy season is from November to April. The “Callejón de Huaylas” is a complete circuit with several and integrative attractions, therefore, it is recommended to visit it all along with the traditional tourist spots such as the Main Square Cathedral and churches. The “Callejón” is composed of Recuay, Aija, Marcará, Carhuáz, Mancos, Yungay and Caraz, where the visitors will have direct contact with the natural beauties, culture and folklore. During the tour, you will see the wonderful sculpture and architecture in the Willcahuín and Honcopampa “chulpas” or graves, as well as the Janku tomb, and places like Huallac, Kekamarca, Marcún and Keyash. 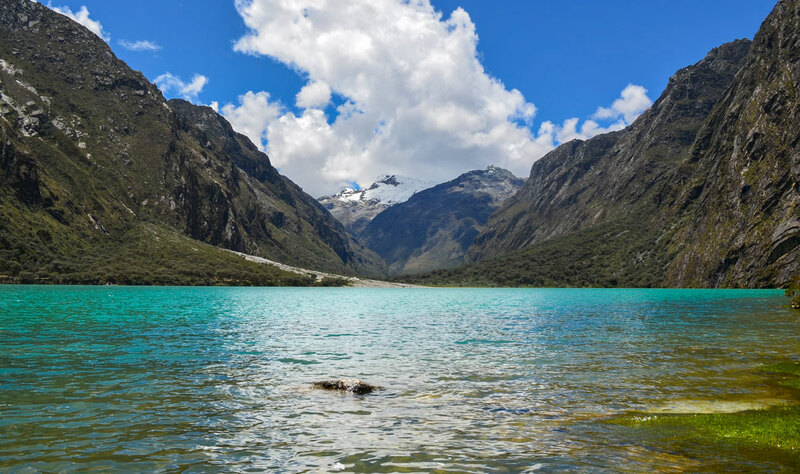 Huaraz was named “Natural Paradise of the World” in the Swiss Tourism Awards 2007 that was carried out in Lugano – Switzerland. The Amazon River gives the Peruvian rainforest its name. It was discovered by Francisco de Orellana in 1541 and it is the largest and mightiest river in the world. Its watercourse reaches a width of 4,000 meters in some sectors making it look like a sea. All the rivers that have their origin on the eastern slope of the Andes are tributaries of the Amazon River. They form swamps, marshes and channel labyrinths. The Peruvian rainforest has an area of 8o million hectares where many flora and fauna species inhabit. It is said that its former inhabitants called the Amazon Paranaguasú that means “great river”. It is also said that the river’s name is product of the union of two indigenous words ama (to break) and zona (canoe): canoe-breaker. Iquitos, the capital of Loreto department, is on the Amazon riverside and it is surrounded by other rivers like the Ninai and the Itaya rivers. In Iquitos, we can find native communities such as the Cocamas, the Boras, the Ticuna and the Witotos. The city was founded by the Jesuit José Bahamonde in 1747. It is an exotic, hot city with an impressive vegetation and it is the entry point to navigate on the Amazon which means getting in contact with nature. Trujillo is the capital of La Libertad department and it is called « The City of Eternal Spring » because the sun shines every day. Trujillo was founded by Diego Almagro in 1534. He gave this place its name after the city where Francisco Pizarro was born. Trujillo is located in the north coast of Peru, on the bank of the Moche River. Trujillo has a very fertile valley, which has allowed its fast development since its founding. We can appreciate artistically forged iron grates in the old big houses, which bring a special distinction to the architecture of this lovely city. 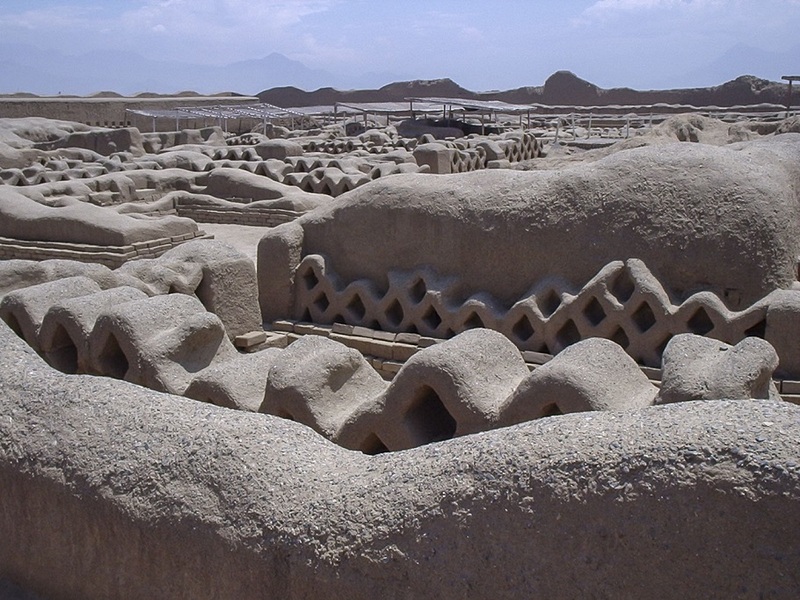 The city of Chan Chan was the capital of the great Chimú kingdom, a pre-Inca culture. It is located in the Moche Valley. Chan Chan is the biggest mud city in the world. It has a 20 km2 area and it can only be compared to the archaeological remains of Teotihuacán in Mexico or to the ancient cities of Egypt. The Moche Valley was a profitable place to found the city of Trujillo. It is the land of the sun and mining and it is also the land of the national dance of Peru – the Marinera- that is a source of pride because of its glamour and sensuality. You should not miss this when visiting Trujillo. Chiclayo, known as the “Friendship´s Capital”, is one of the most important cities in Peru. It is located in the department of Lambayeque in the north of Peru. 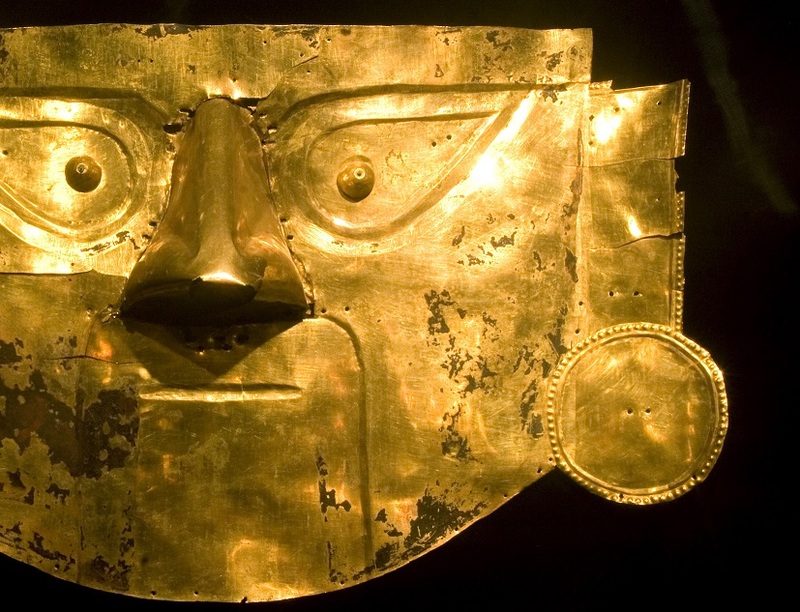 It offers a wide variety of tourist destinations such as archeological remains, museums and relics that are part of the country’s ancient past’s heritage and an important part of the history of Peru. Chiclayo wasn’t founded by Spanish conquerors, it was officially acknowledged as a province thanks to José Leonardo Ortiz, our national hero and it was authenticated as such by decree in April 18th, 1935. 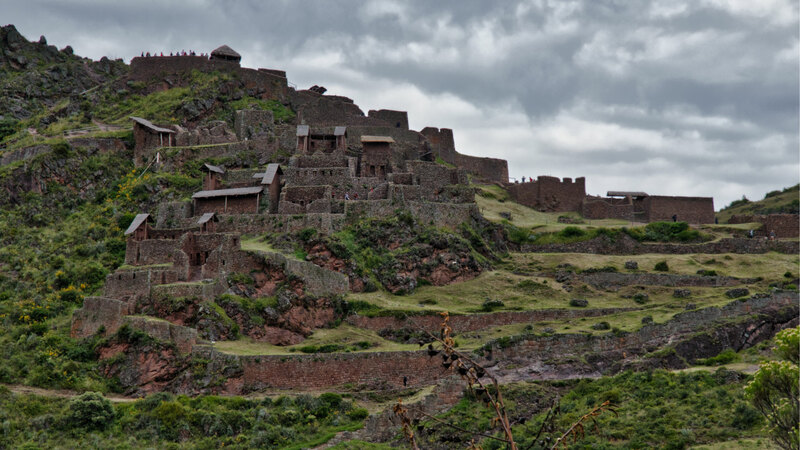 Their ancient inhabitants built the Chimú culture, a great pre-Inca culture. The Chimú established big urban centers and moved their capital to strategic zones. This is where the remains of the Lord of Sipán were found. The Incas managed to conquer the Chimú territory after almost 4 decades in which Pachacútec, Inca Yupanqui and Huayna Cápac intervened. The reserve is located in the department of Madre de Dios, Tambopata province. It has 274,690.00-ha area and it is one of the best places to discover the Amazonia since it has one of the highest biodiversity indexes in the world: 632 bird species, 169 mammal species and 1,200 butterfly species. It limits on the south with the Bahuaja Sonene National Park, both constitute a very important conservation area in Peru. The Sandoval Lake, just half an hour by boat from Puerto Maldonado, is the park’s main attraction. We can find lodges to stay in and an observation tower to have a panoramic view of the huge landscape, which is home to macaws and river otters. The collpas (clay licks) at the rivers´ shores, are also this place’s attractions. 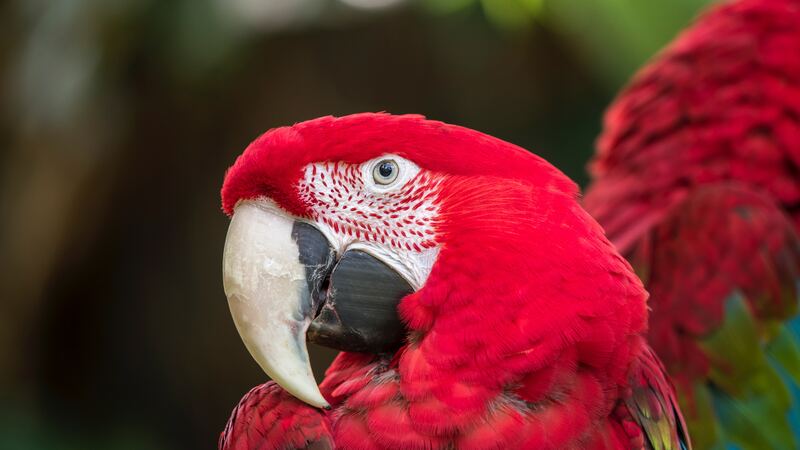 Hundreds of macaws, hawks and parrots gather between 5:30 a.m. and 9:00 a.m. to eat mineral salts. There are also bush or inland collpas where we can see (usually at night) collared peccaries, white-lipped peccaries and South American tapirs. The biggest inland collpa in the whole Amazonia is the collpa Colorado. The Ese Eja ethnicity, that is currently divided in three communities: Palma Real, Sonene and Infierno, has lived in Tambopata from ancient times and they know the reserve to the millimeter. The Infierno community works with private companies to offer accommodation and several tourist services such as activities and guided tours. Ica is in the department with the same name, south of Lima, capital of Peru. One of its best-known activities is the production of Pisco, a distilled spirit made from grapes with designation of origin from the valley of Pisco, located in this region since the 16th century. 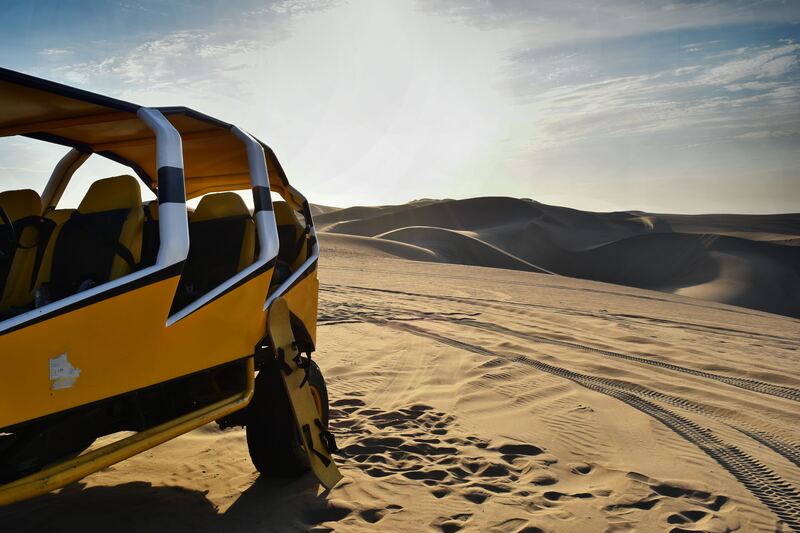 We can also find in Ica, one of the oases of the Peruvian coast: the Huacachina, which is located 5 km from the city and is easily accessible by car. The lagoon emerges due to the upwelling of underground water currents. The Paracas National Reserve is in Ica, to the north. It preserves a wide diversity of marine species and birds. To the south we can find the famous Nazca lines, enigmatic geoglyphs that date to Nazca culture times. Paracas is in the department of Ica, province of Pisco. This sea side town is attractive because of its weather, beaches and beautiful sea side houses. Paracas means “sand rain” in Quechua. The city got its name because of the strong winds (up to 32 km/h) carrying sand. Paracas was declared a regional reserve for migratory birds. 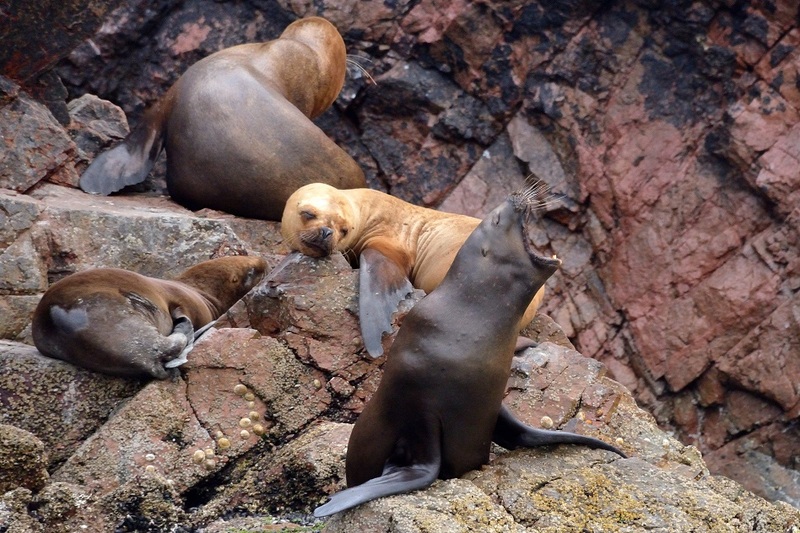 In Paracas, the visitors can see different ecosystems, archaeological remains from the Paracas culture, the place where San Martín disembarked and the area’s wide marine fauna diversity.